A Maryland man who was found in a Southwest house with multiple stab wounds was a go-go music pioneer. WASHINGTON — A Maryland man who was found in a Southwest house with multiple stab wounds was a go-go music pioneer. NBC Washington first reported that Rory Felton, known as DC Felton, was a musician who was active in the go-go scene in D.C.
Kato Hammond, of Take me Out to The Go-Go, wrote that Felton was an original member of the band Rare Essence — formed in 1976 — and was also a part of the band Little Benny and the Masters. 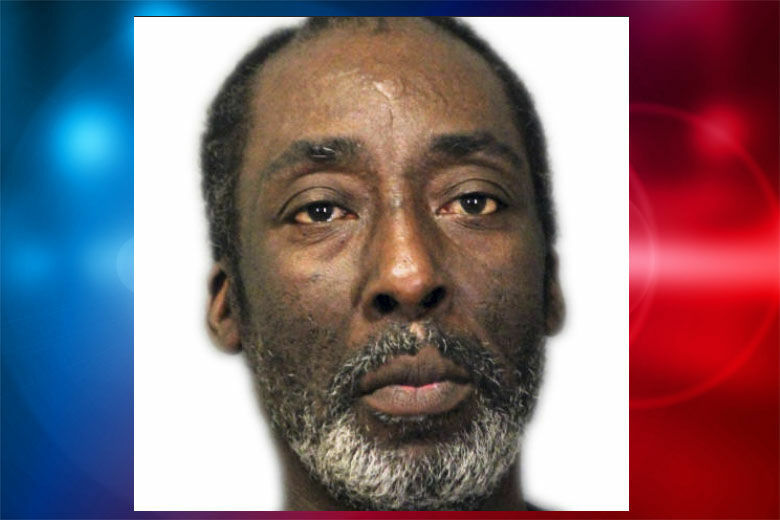 D.C. police found 57-year-old Felton inside a house on Forrester Street Southwest near Martin Luther King Jr. Avenue on Friday around 2 a.m. He was unconscious, unresponsive and had multiple stab wounds. He was pronounced dead on the scene. D.C. police are offering a $25,000 reward and ask anyone with information to call 202-645-9600. Go-go has its origins in D.C. in the 1970s. It was heavily inspired by funk, blues, soul and salsa.